It’s Monday! 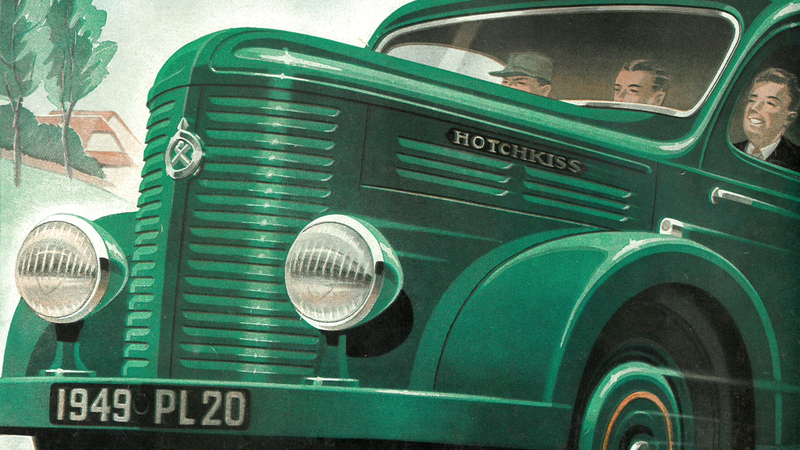 It’s time to blast into the week like you’re a forest-green Hotchkiss PL20, all bulbous and full of goggle-eyed determination. Have at it!